Club Lithgow has been providing Lithgow and surrounds club activities, dining and entertainment since 1919 and is home to the Lithgow City Bowling Club. 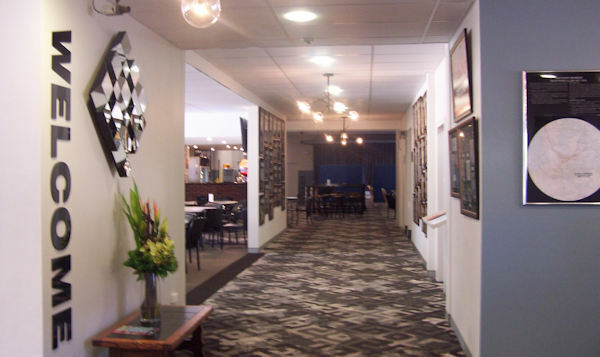 The club offers a wide range of of facilities including bowling greens and lessons, sporting hall of fame, snooker, TAB and Keno as well as various events and shows. club Lithgow is also home to Pete’s bistro and the Kar Wah Inn Chinese. Quick meals and a friendly club experience serving family favourites. Quality Asian and Australian meals. Club Lithgow holds a number of men’s, women’s, mixed and mufti bowling events on our 3 natural and well maintained greens. We encourage you to wander through our Sporting Hall of Fame celebrating the achievements of local men and women before retreating to one of our dining options for a delicious meal, snack or cup of coffee. Members include Marjorie Jackson-Nelson and Craig Bellamy. New nominations for the Hall of Fame are most welcome, contact the Club Lithgow for details. Regularly hosting travelling shows Club Lithgow is a fantastic venue for a night out in the heart of Lithgow. For more information about any upcoming shows please contact us. Club Lithgow also holds weekly events suitable for the whole family!